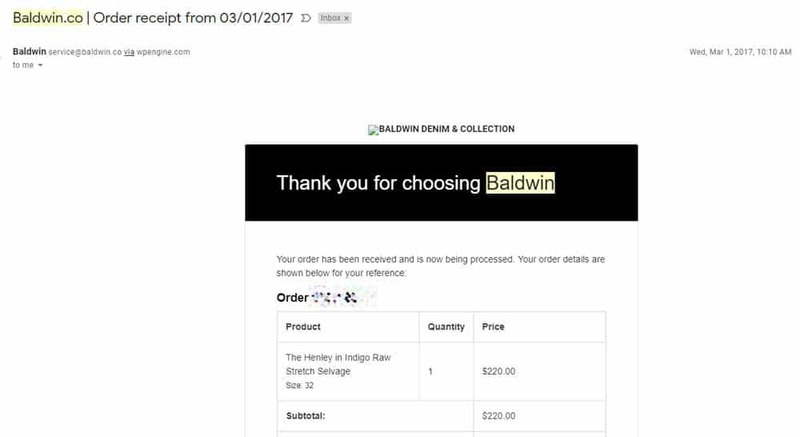 BLDWN Coupon Codes…Do They Exist? 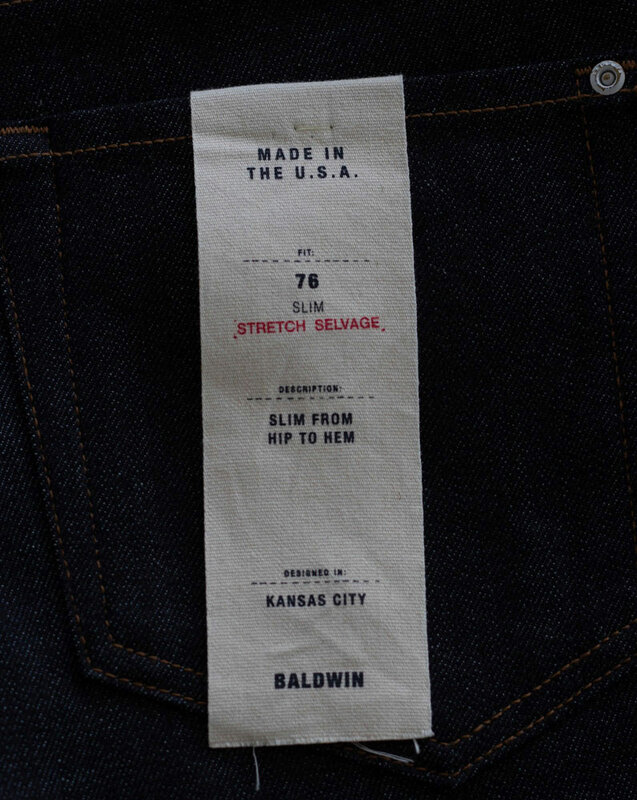 Final Verdict: If you want time-tested performance, get a pair of denim from BLDWN. You won’t be disappointed. 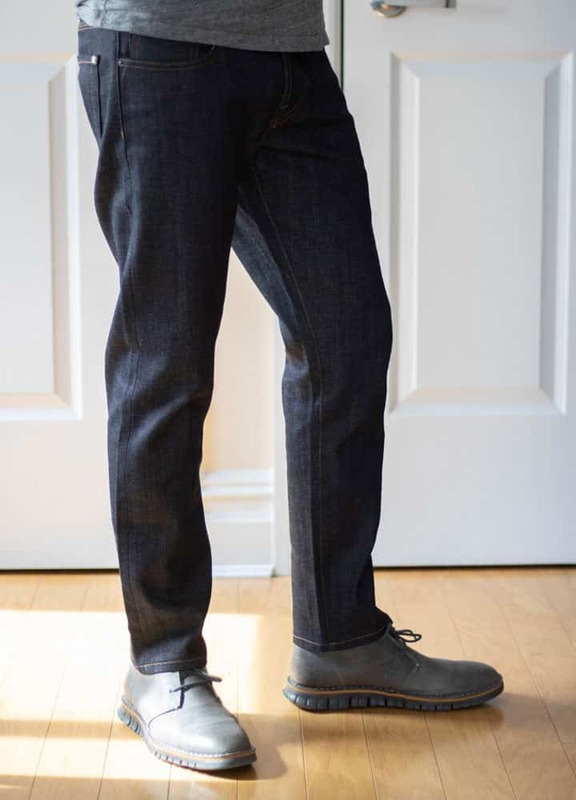 Finding the perfect pair of jeans is a lifelong endeavor for a lot of men. It’s a search that is uniquely personal and downright tough to satisfy. Opposite of that are men who purchase the same brand of jeans on a regular basis for years on end, simply because they are ‘good enough’. …but that all changed recently. Today, I wanted to talk about a brand that completely transformed the way I look at denim. Enter BLDWN (previously known as Baldwin). …but this review isn’t about those brands. Today, I wanted to review a brand that, in my humble opinion, is far better than those. This brand has not only withstood the test of time, but it delivers a quality that is unmatched when compared to anything I have ever worn previously. 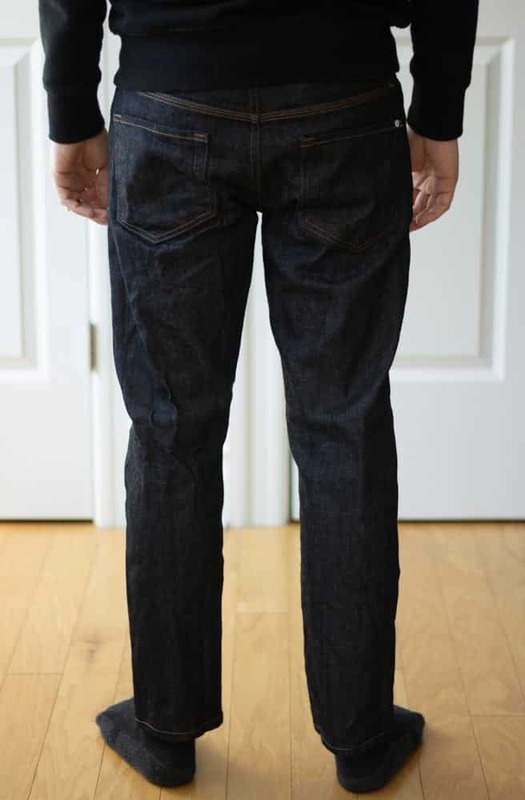 I want to share a review that has been two years in the making, and that is BLDWN jeans. To be quite honest, unlike other brands that have been reviewed in the past, such as Indochino, Black Lapel, Harry’s, Huckberry, etc., I haven’t developed such a close and personal relationship with a product like this one. 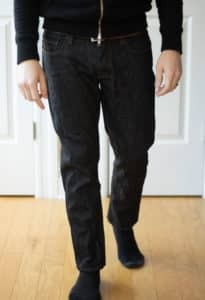 Today, I not only want to share a bit about BLDWN (and who is behind the brand), but I also wanted to share my personal experience of how BLDWN jeans can take a beating but never buckle under the pressure. To know any company, you must understand what makes them tick. 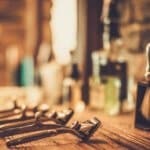 What really makes them any different from the hundreds of other brands? 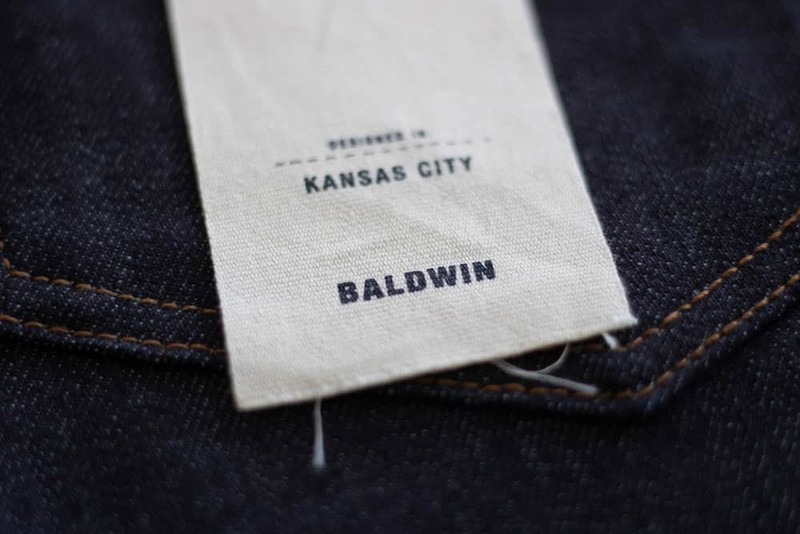 Originally founded in 2009 by a Kansas City-based husband and wife duo, Matt and Emily Baldwin, Baldwin, as it was simply known, was a brand which focused on “modern design, quality textiles and American manufacturing” (source). While researching, I stumbled across this terrific interview with Matt Baldwin back in 2014. In the video, he provides a great history of the company and how it came to be if you are into learning about that sort of thing. 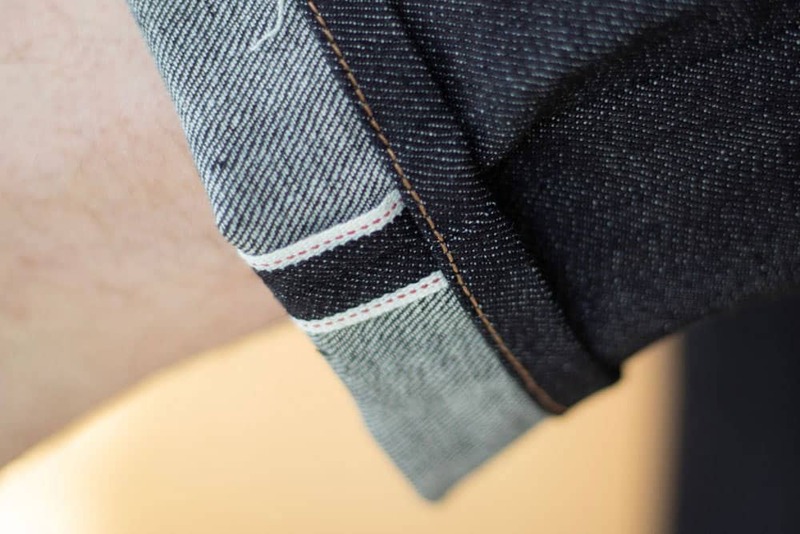 If you did check out the video, you will see how fascinating it was to learn that Matt relies on the same exact sewing methods used by Levi Strauss in 1883 in order to craft the BLDWN jeans of today. Furthermore, learning how Matt’s personal background shaped the brand, along with the clothes he and his wife made and countless other nuggets of information, are truly remarkable; it’s a terrific story of an American-made brand. Fast forward nearly a decade later; Baldwin is still based out of Kansas City and has since brought on a new president in 2018, while both Matt and Emily sit on the board and are actively involved (source). Perhaps most importantly, clothes are still being made here in the States (Los Angeles, CA). 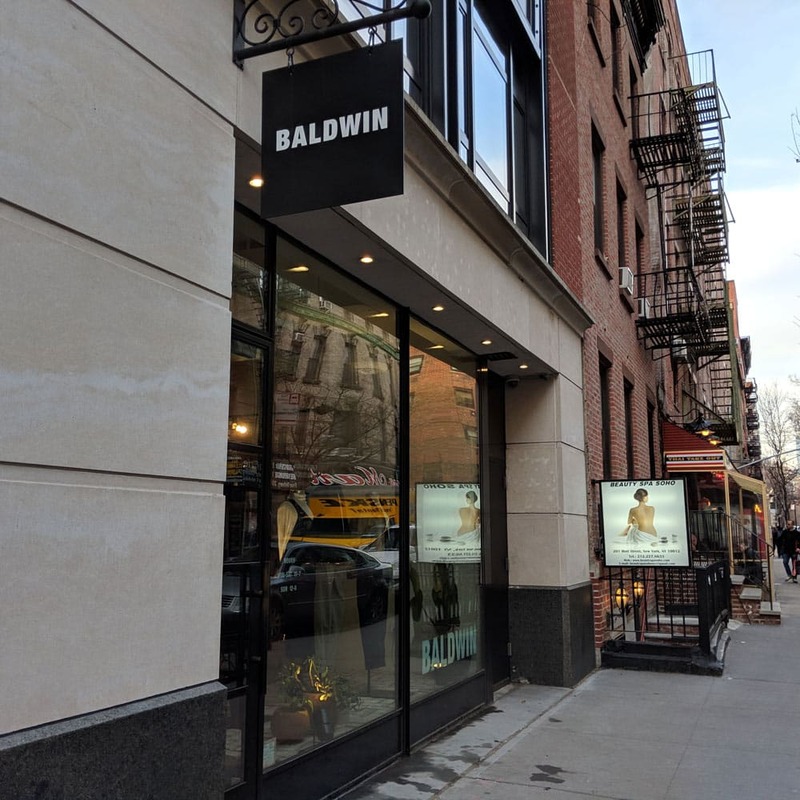 With the changes in leadership, Baldwin has rebranded to become BLDWN (however they don’t appear to be fully done with the transition as their receipts, clothing tags and customer service emails all reference the old name), and have since expanded both their product line and retail presence significantly. While changes in management typically spell disaster for many companies, thus far it appears BLDWN has been doing everything right. While their product line has expanded, the quality is still impressive. Now with the world we live in and the inclusion (or exclusion for that matter) of the #sponsored or #ad moniker, it is important to discuss disclosure. You deserve to know whether what you are reading is a truthful review or completely fabricated. With this review, I want to be completely transparent. BLDWN did not contact me at all prior to publishing this. I paid out of my own pocket for everything you see below. 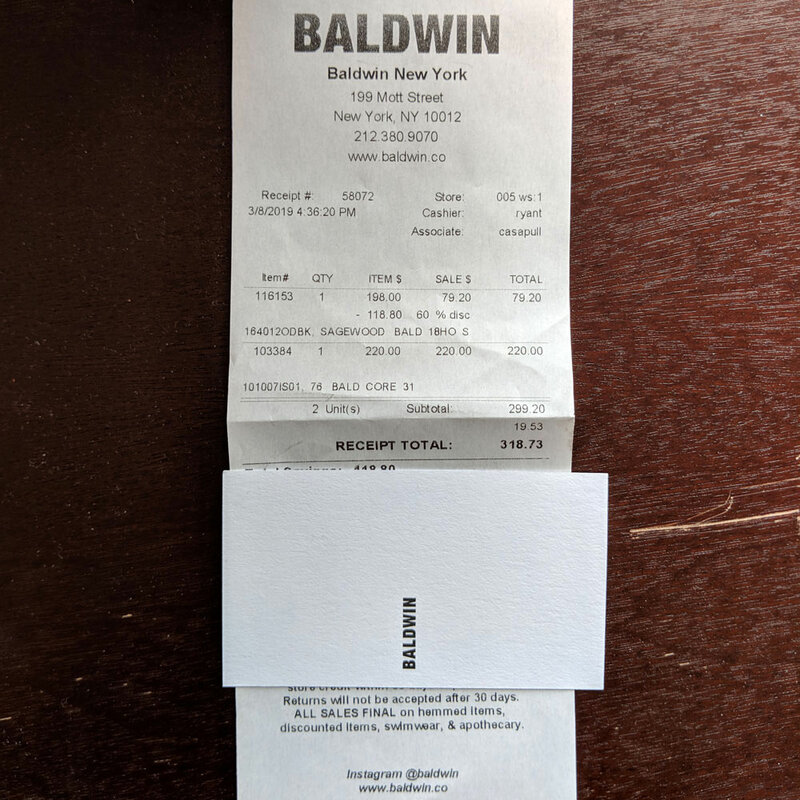 Given that I live in New York City (NYC), I went to the store (more on this in a minute), shopped around and made a purchase – it wasn’t given to me. With that being said, I do have an affiliate relationship with BLDWN. Therefore, if you decide to click on a link to BLDWN and make a purchase, I get a portion of the sale (typically a very small percentage). This is extremely common in the publishing world as it’s a small way to keep the site running. Furthermore, if you decide to buy a pair of jeans and do not like them at all and return them, then I don’t get paid anything. I think it’s a fair deal and one that ensures that I provide you with the best and most accurate review possible. Starting off with only one location in Kansas, BLDWN has begun to set up shops across the country. 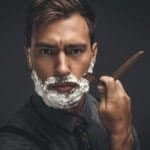 This makes it great for those men that like to try on their clothes firsthand rather than buying them directly online. Now if you don’t live near any of the above locations or you simply don’t want to head to a store (although all the people I interacted with from the BLDWN shop in NYC genuinely wanted to help and weren’t at all “salesy” or pushy in any way), then you can easily buy a pair online. The shipping is free via UPS ground if you live in the U.S. Unfortunately for international readers, I am unsure of how shipping costs may vary. Therefore, you will have to check out their website to find out if you can place an order and have it shipped to your country. Googling around looking for BLDWN Discount or Coupon Codes will likely be a fruitless effort. 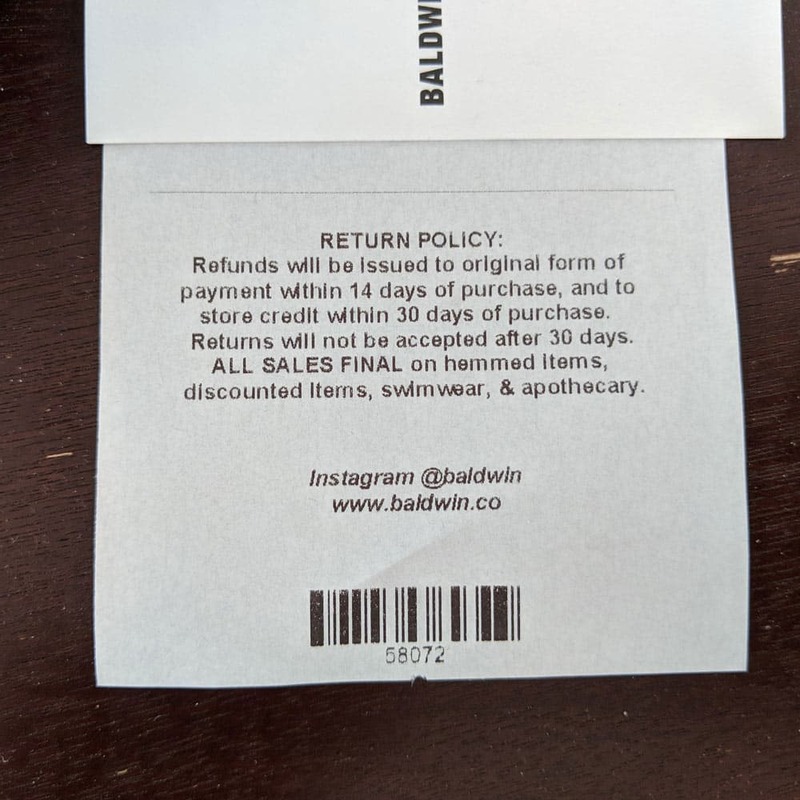 However, based on my own personal experience, only once did I ever receive a coupon in the mail from BLDWN (Fall of 2017) for $50 off the order. Quite honestly, I am unsure of any sort of restrictions or terms on the deal since it was such a long time ago. The only reason why I recall this particular coupon was because I used it on a second pair of jeans and have been waiting for another ever since. 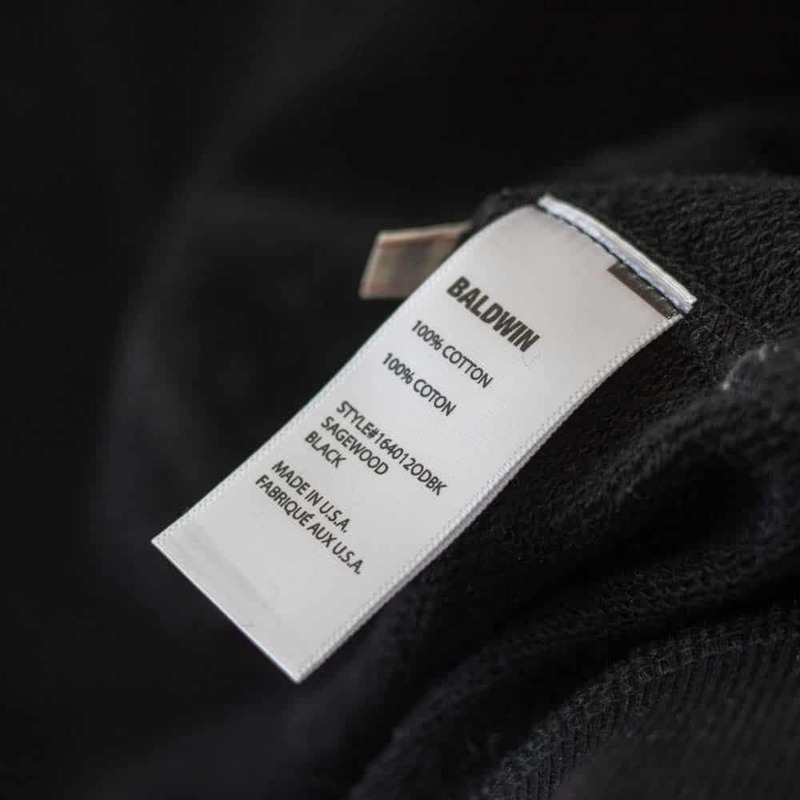 When visiting their store (both online and brick-and-mortar), BLDWN does occasionally mark down some of their clothes. As proof of some of the great deals you can find, I was able to nab a hoodie (reviewed below) for 60% off the retail price (originally $198, on sale for $79). So if you can wait, check out their sales section regularly for deals. When it came to reviewing BLDWN, I wanted to try and make this as comprehensive as possible. Overall, there is a lot to really love about this hoodie, from both the fit and feel to the overall construction. To give you a better idea on sizing, the one I am wearing in the picture above is a size Small. For further guidance, I am 5′ 8″ and weigh 145 lbs. While there is some bunching on the sides, particularly around the midsection, I was pretty happy with the fit, especially along the shoulders and arm length. The added area around the midsection doesn’t ever feel like it bunches up or is too much excess fabric. Overall, while plunking down $80 on a hoodie may seem a bit excessive, I am happy with how it looks and feels. While it’s only a week old at this point, it’s quickly become a staple that I plan on wearing for super casual occasions. After getting back the 76’s a few days after their required alteration (necessary for all BLDWN denims), I was excited to try them on. Now a word of experience here when it comes to denims from BLDWN: when getting them hemmed, I personally like to go a slight bit higher than what I am initially comfortable with. The reason is that the jeans will begin to settle or relax with time (as you will see in the Henley’s in the next section). This will add a little bit extra length while also preventing the bottoms from scraping on the ground. Of course, this is a highly personal choice, so when you do pick up your own pair, give it a minute or two of thought before deciding. 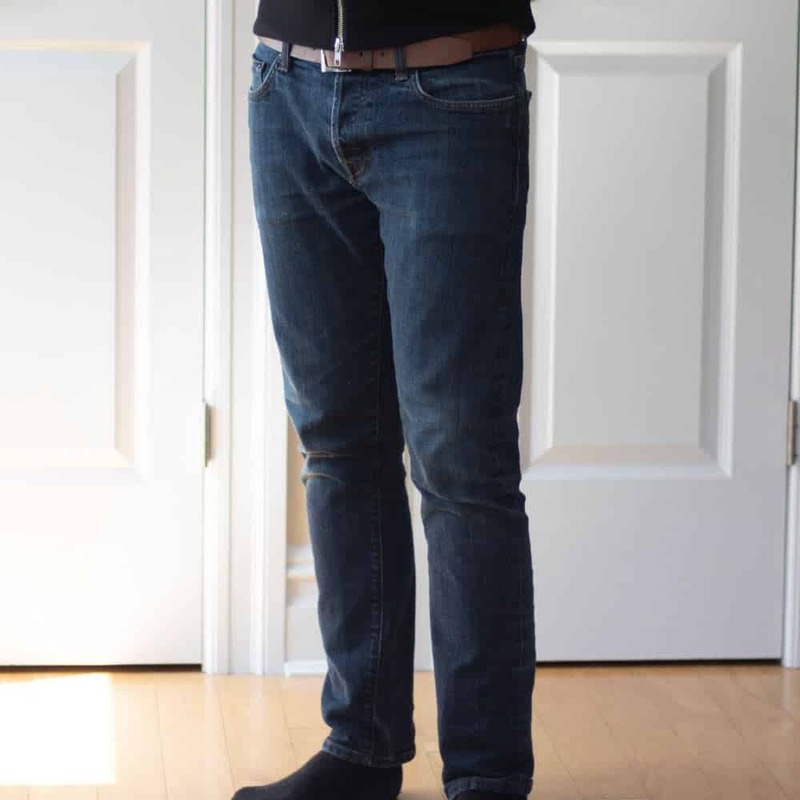 As I spoke previously about in the article, I have been personally wearing BLDWN jeans for over two years now. As you can see, while they lost a little bit of their color (especially when compared to the new ones pictured above), their wash has become completely natural, which is fully expected and appreciated. 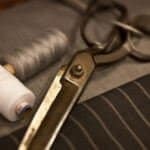 Even though slight color alterations may be what some men fixate on when it comes to jeans, the real quality marks to be on the lookout for are extreme distress, holes, fraying, etc. Common in many of the mass-produced jeans on the market after only a few months’ worth of wear, the two-year-old BLDWN jeans pictured above are absent of any these common aging signs. 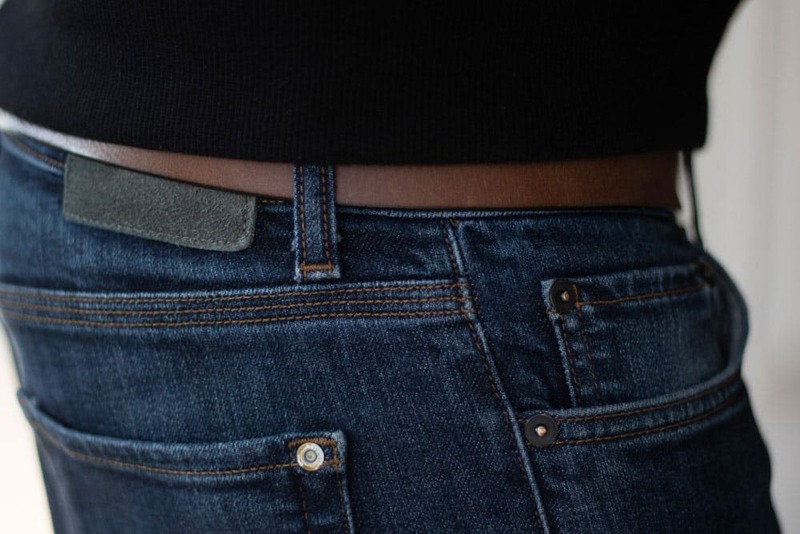 You may notice a slight outline on the right rear pocket where I normally keep my wallet that has started to appear (Note: I don’t sit on my wallet while working – if you do this out of habit, then your results may differ). The natural honeycombing behind the knees has started to develop nicely and was expected. In addition to the overview pictures above, I also took a few closeups to give you an idea on how they wore over the years. As you can see, no holes developed in the crotch area after two years of wearing these pants, a common issue with other mass-produced denims. Again, no noticeable wear after years of abuse. This was probably the only area that had shown any real wear at all. However, I think this is being a bit too nitpicky, especially when you factor in that these denims have been worn while walking, biking and skating heavily through the streets of NYC regularly. I can confidently state that BLDWN jeans won’t falter when worn for years. 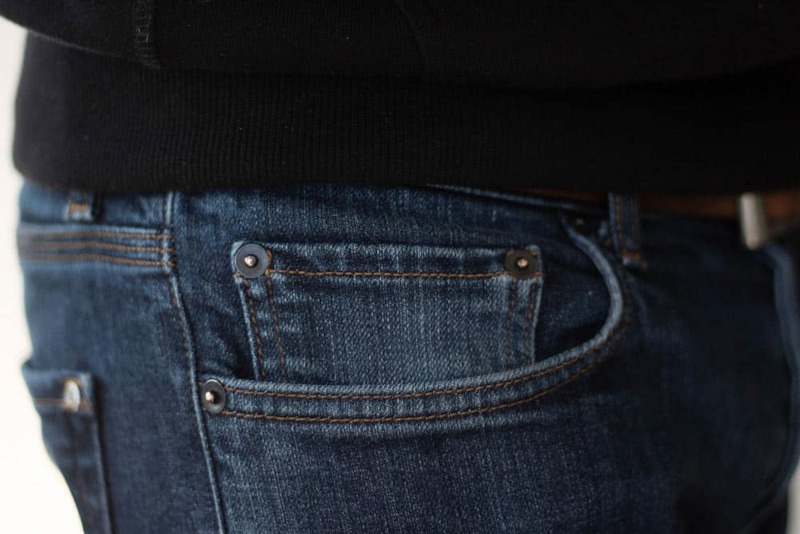 As illustrated in the pictures above, they still retain their shape and the fabric won’t fray or develop holes a couple of months after purchase like most other jeans on the market. The BLDWN return policy is standard within the world of fashion. 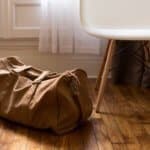 You have 30 days from the date of purchase (online) to make a return, so long as the clothes were unworn, unhemmed and still have their tags attached. Beyond their regular merchandise (i.e. sale items), the return policy may differ. Should you make a purchase from one of their seven stores, the policy is surprisingly a bit stricter. Of course, if you get your pants hemmed at the store, you essentially void this return policy. So be sure that you are not only happy with the measurements, but also with the jeans when making a purchase at a brick-and-mortar shop. If you are looking for an American-made brand that delivers on both style and durability, there is no beating BLDWN. They deliver an amazing product that can withstand the test of time. I die a little on the inside when paying this much for clothes. However, the reason why I keep coming back to BLDWN is because they have slowly replaced every single pair of denim I own in my wardrobe. 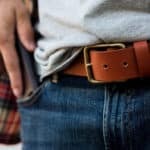 I would argue to say that these jeans are cheaper over the long term when compared with any of the brands I mentioned at the start of this article. 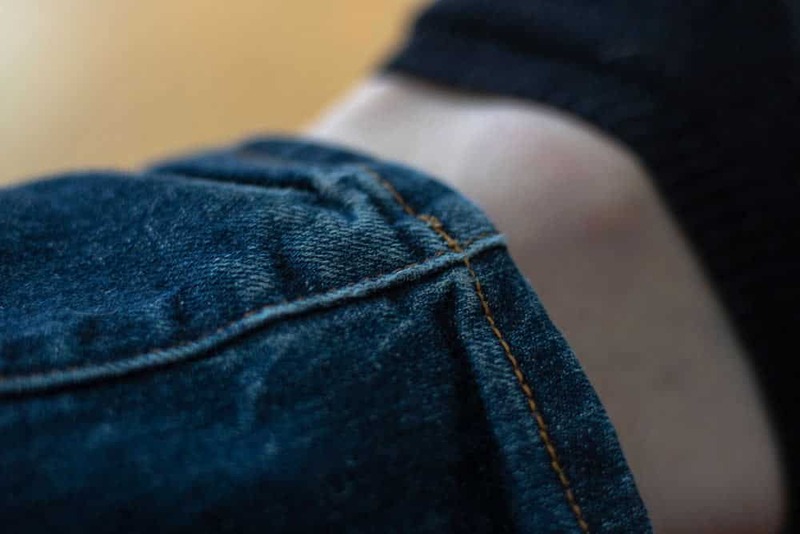 While a single pair of BLDWN denims may set you back quite a bit, getting multiple years of use out of them is likely to be far cheaper than replacing mass-produced denims repeatedly due to holes, fraying and structural issues. 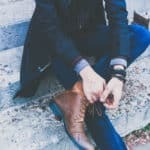 Not only do you have to replace BLDWN jeans less often (proof is in the pictures above) than your typical pair of denims found elsewhere, but they will also feel much better as time goes on. If you are looking for a pair of jeans that deliver when it comes to quality, pick these up. Black Lapel Review: Worth The Time & Money?